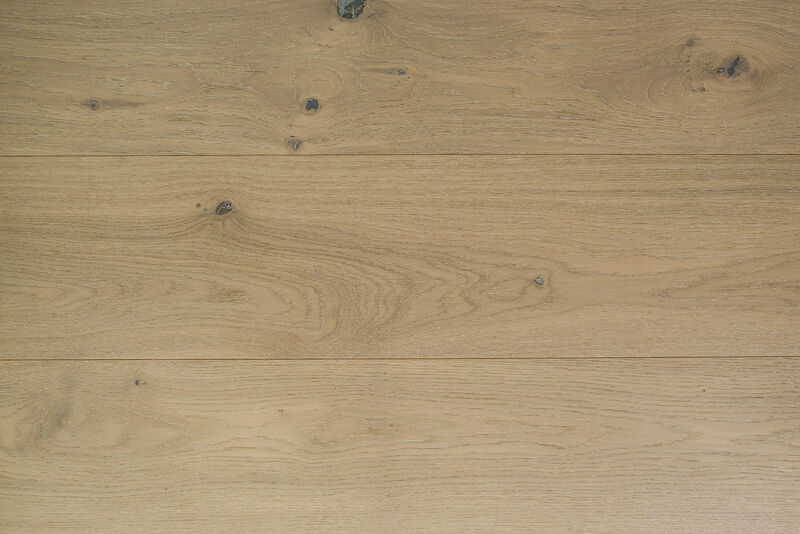 The White Peaks of the Alps mountains was the inspiration for the creation of this beautiful and relaxing floor. 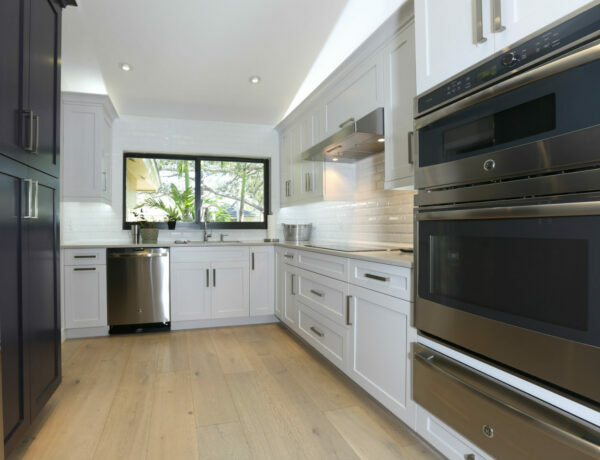 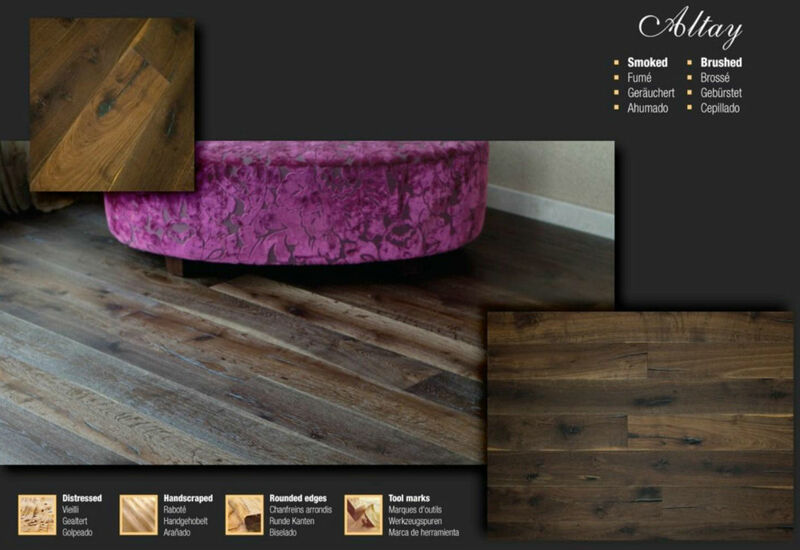 This light brushed, stained, handcrafted floor defines luxury as a way of life, with a natural aged beauty enhanced by a unique treatment that brings out the true antique look and the beauty of the wood. 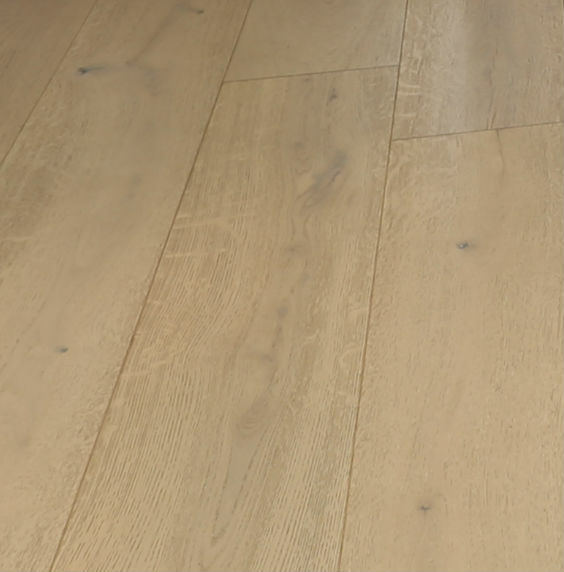 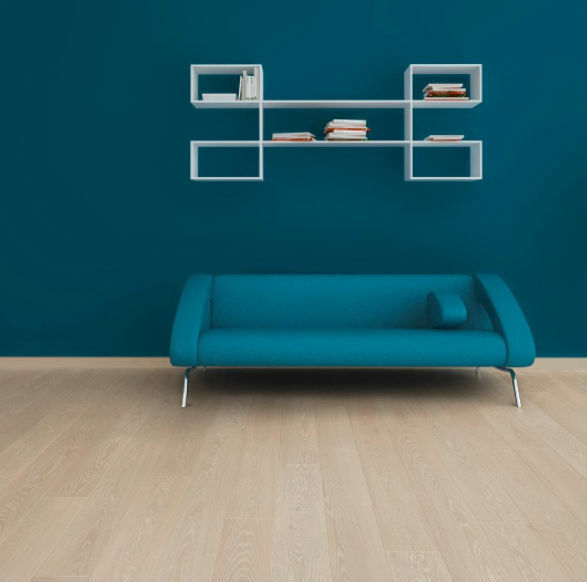 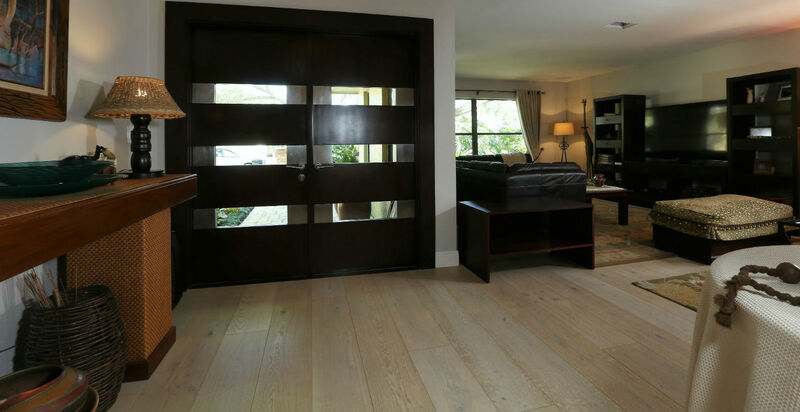 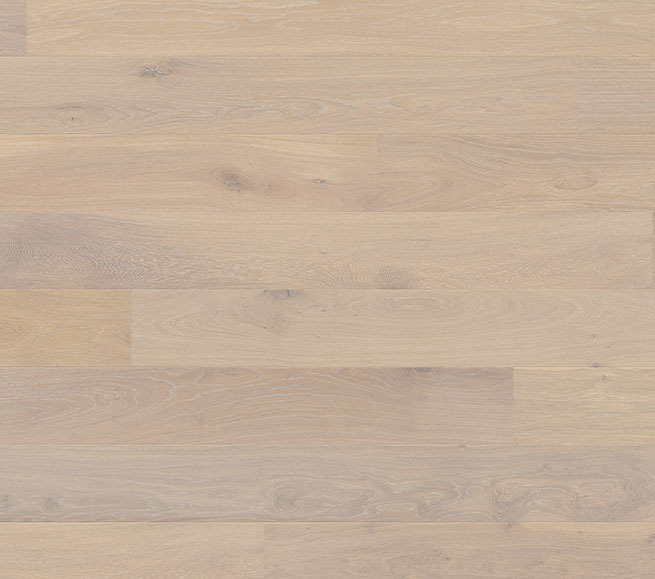 Indulge yourself, and let this beautiful European White Oak hardwood floor create a sophisticated look in your space. 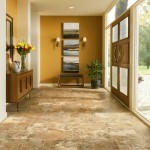 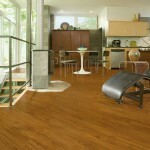 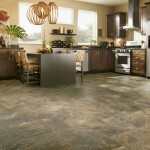 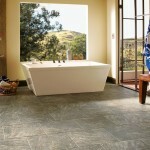 It is a modern revival of an artistic timeless floor crafted after Old World designs.